The Toronto Transit Commission (TTC) has said that a ‘ghost service’ has begun on the Line 1 subway extension ahead of its opening in December. With all passengers alighting at Sheppard West station, trains have been continuing on to Vaughan Metropolitan Centre station, the length of the new section, after stopping at each new station. This is the final stage of testing for the project. Drivers will use the time ahead of the extension’s launch on December 17 to familiarise themselves with the route and its new features, such as automatic train control. 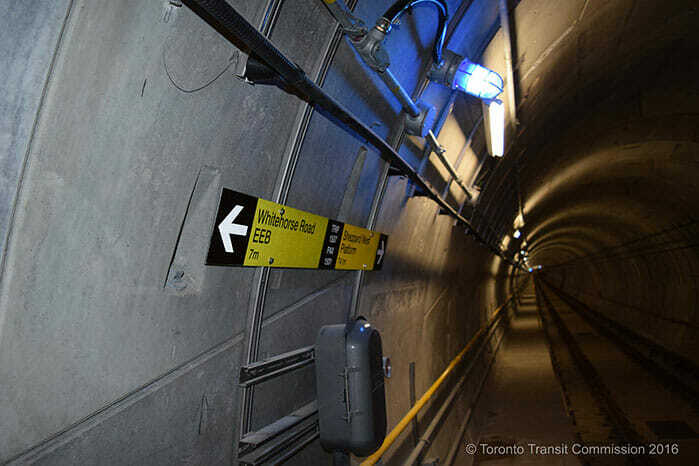 The new 8.6km extension features six stations and will be the first TTC line to cross the City of Toronto boundary. The extension is jointly funded by the government of Canada, province of Ontario, the City of Toronto and the Regional Municipality of York.